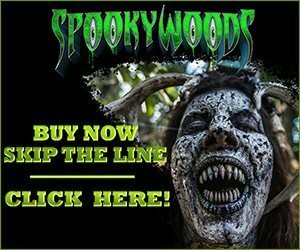 Virginia has some of the best Scream Parks in the country. 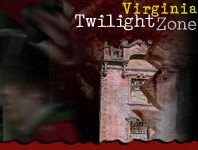 Whether you love rides, spooky walks, creepy mazes or frightening haunted houses- Virginiahauntedhouses.com has a list of all the Virginia Scream Parks you need to visit this Halloween. 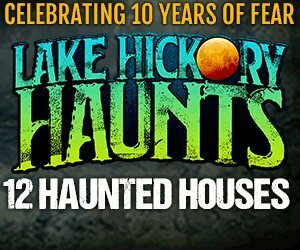 Whether your live in Norfolk, Virginia Beach or Chesapeake-there’s attractions all across Virginia that will get your spooky juices flowing. 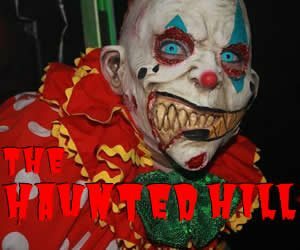 Nothing says Halloween than celebrating the haunting holiday at a multi attraction scream park. There will be something for the whole family, even the little ones. 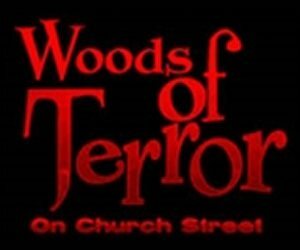 Be sure to be prepared for fun and fright as you step inside the transformed theme park.